January 2017 | All Family Law Group, P.A. 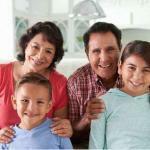 Do Grandparents Have Any Rights after Their Child Divorces? 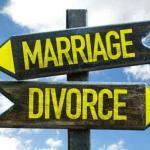 Can You Keep the Details of a Divorce Private?